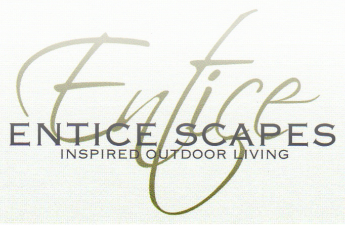 At ENTICE scapes we are firm believers that the most important beginning to a beautiful garden is a successful design. Based in and servicing Adelaide we love nothing more than creating modern innovative outdoor living spaces that not only look sensational but will enhance your lifestyle. We will work closely with you through the entire process, from the initial concept stage, through construction, to handing over of your new outdoor living space.